The tournament will be held on Monday, Aug. 7, at the Galloway National Golf Club. 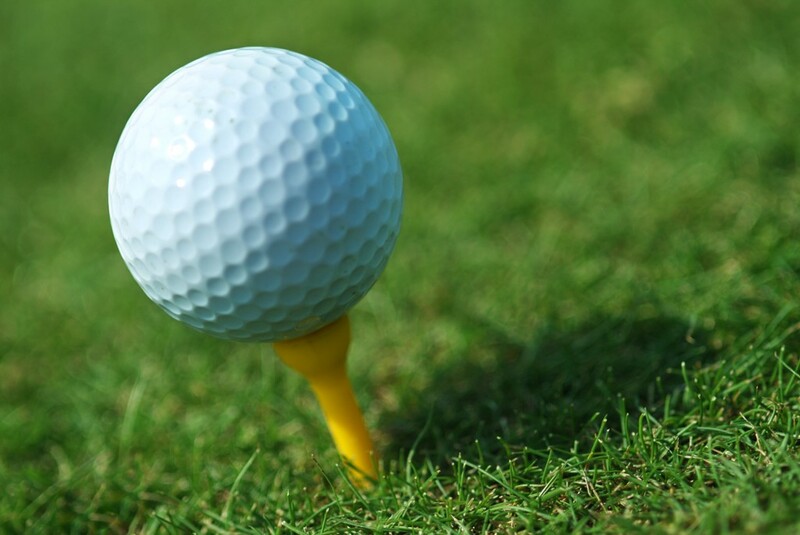 On Monday, Aug. 7, the Katz JCC will host its annual pro-am golf tournament at Galloway National Golf Club. Players will enjoy a day of golf alongside a professional from the PGA Philadelphia section on the picturesque Galloway National Golf Club overlooking Reeds Bay and the Atlantic City skyline. This year, Stan, Lee and Brad Molotsky of SHM Financial Group will receive the Roger Davis Memorial Community Service Award. Named in memory of Roger Davis, a pioneer in South Jersey’s Jewish Community, this award is presented to a person or group of people who exemplify exceptional commitment to their community through volunteerism, activism and participation. Proceeds from the JCC Pro-Am benefit the JCC Camps at Medford financial assistance fund and the camp’s Open Hearts/Open Doors inclusion program for campers with special needs. The JCC Camps at Medford, an award-winning American Camp Association accredited day camp, provides children ages 3 to 14 an ultimate summer experience enriched by Jewish values and experiences. “Your support at the Katz JCC Pro-Am provides vital funds to support a gem in our organization, the JCC Camps at Medford and its Open Hearts/Open Doors program. We provide children across the Delaware Valley with the summer experience of a lifetime where they gain valuable life skills and develop lifelong friendships,” said Donna Bell, Pro-Am co-chair and past JCC president. “Many children with special needs might not be able to have the same experiences as their typical peers during the summer, if not for the stellar Open Hearts/Open Doors program,” said Marcy Dash-Friedman, Pro-Am co-chair and JCC board member. The JCC Pro-Am will begin with a shotgun tee time at 12:30 p.m. A barbecue lunch buffet will kick off the day starting at 11 a.m. Golfers will enjoy gifts for their participation, snacks on the course and hole in one prizes. The day concludes with a cocktail hour and hors d’oeuvres, followed by dinner at 6 p.m., which will include the award presentation to the Molotsky family. Tickets for individual golfers are $500 and many sponsorship opportunities are also available. To purchase your ticket or to learn more about sponsorship, please contact Brian Adler at badler@jfedsnj.org or call (856) 424–4444 ext. 1283.